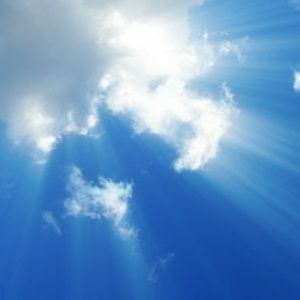 DRAKESBORO – Hilda Rene Colburn, 61 of Drakesboro, died Saturday, July 20, 2012 at Deaconess Hospital in Evansville, IN. She was born in Muhlenberg Co. on March 15, 1951, and was a homemaker. Survivors include her husband, Wayne Colburn, two sons, Ulysses Wayne Colburn and Jerry Lee Colburn, a daughter, Betty Faye Colburn, ten grandchildren, seven great grandchildren, two brothers, Raymond Smith and Elmer Smith, and a sister, Elsie Hocker. 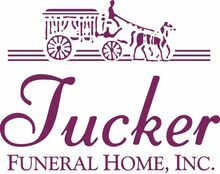 Funeral services will be held at 1:00 PM on Monday, July 23, 2012 at Tucker Funeral Home in Central City conducted by Rev. T. H. Davis with burial to follow in the Miller Cemetery in Cleaton. Visitation will be after 5:00 PM on Sunday and after 8:00 AM on Monday at the funeral home. The beautiful and interactive Eternal Tribute tells Hilda 's life story the way it deserves to be told in words, pictures and video.